I personally am not too happy about it. Especially article 11, the "link tax". It's "a new copyright rule for linking to news organizations and quoting text from their stories. Online platforms will have to pay for a license to link out to news publishers, and this will theoretically help support organizations that are vital for public information and drive users to their homepages. That all sounds decent in principle, but Article 11 doesn’t bother to even define what constitutes a link. Details will be left to the 28 individual countries in the EU to figure that out. That opens the door for political abuse of how news is spread in each country, and it will likely have the opposite of its intended effect." In other words: corporations might ask money because we're posting links here. Basically, the problems with both laws are that they are so non-specific, that big corporations can easily exploit them. And they will. And it will be the end of memes and reaction gifs. 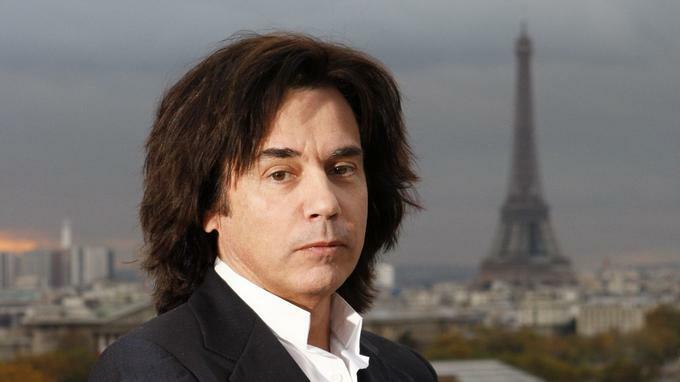 CISAC President, electronic music pioneer Jean-Michel Jarre said: “CISAC is at the heart of a battle for the future of over 4 million creators worldwide. I am passionately involved in this struggle. Europe has now recognised that it is time for change: it is not acceptable for the law to shield large tech monopolies and sustain a systemic injustice for creators. 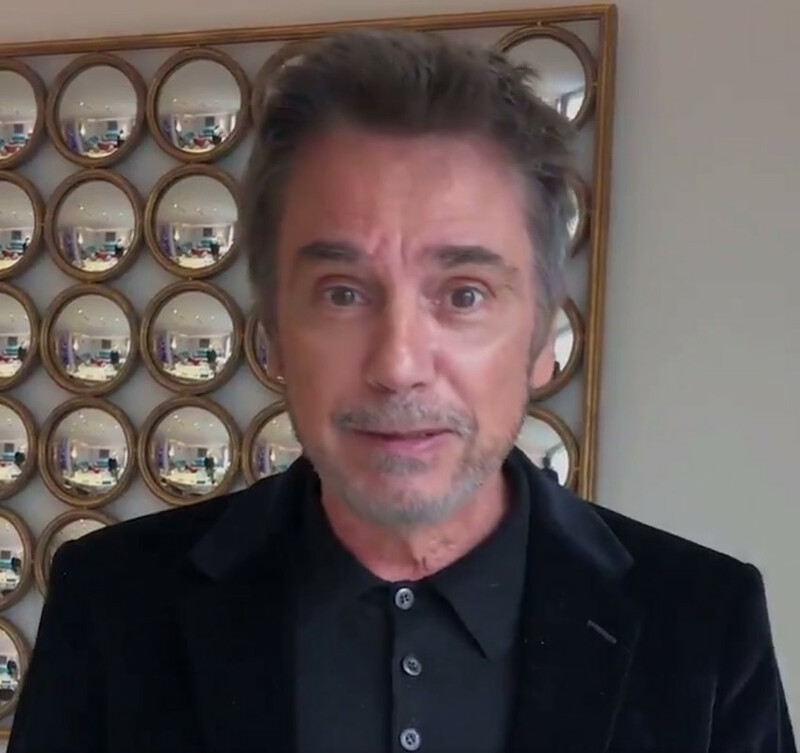 There is now a message to get to the rest of the world: it is time for other governments to sit up and follow”. 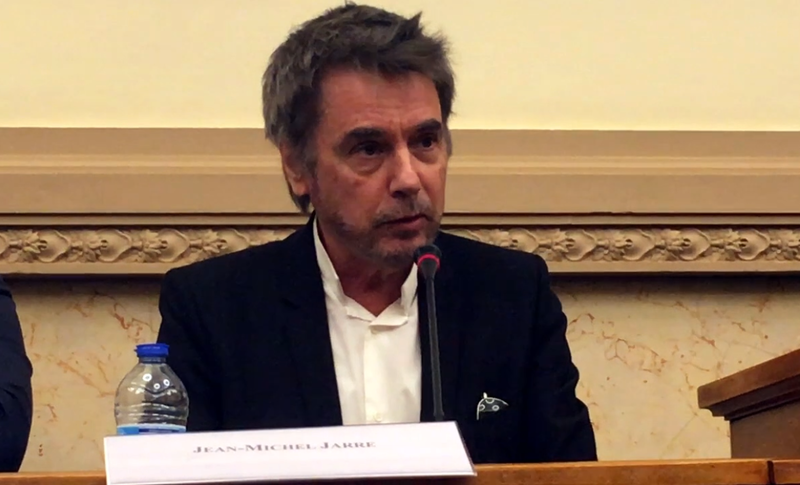 Jean-Michel Jarre in front of the GAFA: "they will be forced to return to the ranks"
« Thanks to the #copyrightdirective negotiators on finding agreement on the new EU directive. Now its time to finish the job & formally adopt it. Europe is showing it cares for its creators in the digital market & aims to protect their work, and that of next generations. A strong & positive signal to the rest of the world ». 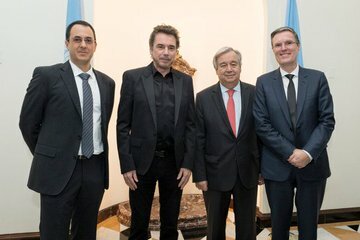 Very happy to support World Health Organization (WHO) in their #MakeListeningSafeInitiative, the vision that all people across the world enjoy music without putting their hearing at risk. The team developed a standard of implementation in smartphones and other audio systems for #safelistening. As a musician I would be nothing without my hearing, as a fan I need your ears to be able to listen. Let's stay protected together and support this great initiative! The following is a letter addressed on March 20th, 2019 to Members of the European Parliament, the European Commission and the European Council. 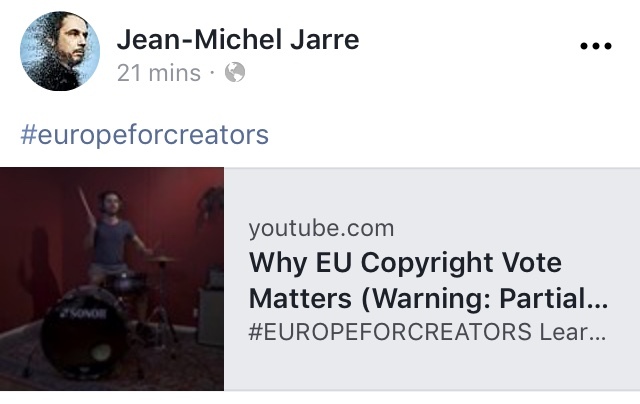 As creators from all corners of the globe, we ask you to adopt the EU copyright directive and thus lay the foundation of a fairer environment for millions of creators worldwide. For years, artists have been struggling to obtain fair remuneration for the use of their works online. 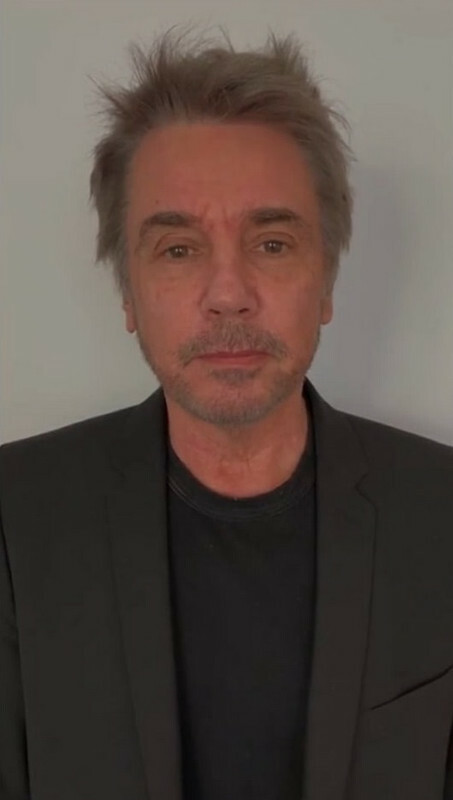 While major digital platforms have hugely benefitted, the creators of these works have been the last party to share in their commercial success. The new Directive is an important step towards correcting this imbalance and bringing fairness to the internet. The current text of the Directive lays down essential principles that will help creators of all repertoires achieve fairer remuneration for their works in the digital market. For the first time, it would clarify that commercial user upload platforms that make use of musical, visual, audiovisual, literary and other works are subject to copyright laws and need to be licensed by the creators of those works. 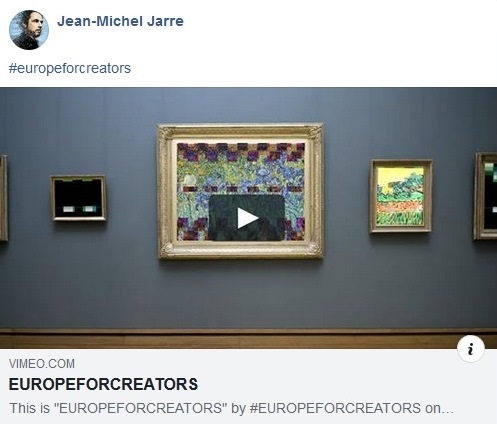 The Directive also establishes an important principle recognising the right of creators to an appropriate and proportionate remuneration for the exploitation of their works. The last three years of debate leading to this legislation have been watched closely by creators, creative industries and governments throughout the world. 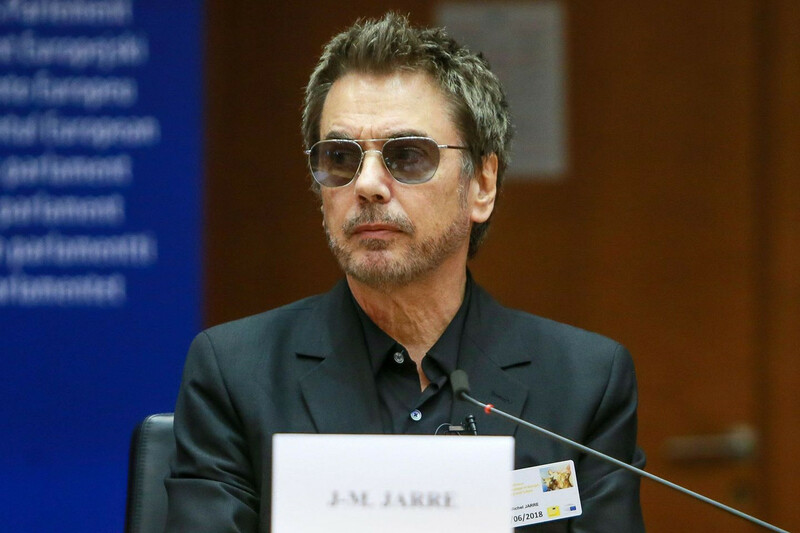 The European Union has shown leadership and has produced a legislative framework which would help the current and the next generation of artists in Europe and beyond. It sets a positive example for governments worldwide. We are grateful to European policy makers for the time, energy and effort put into this legislation. 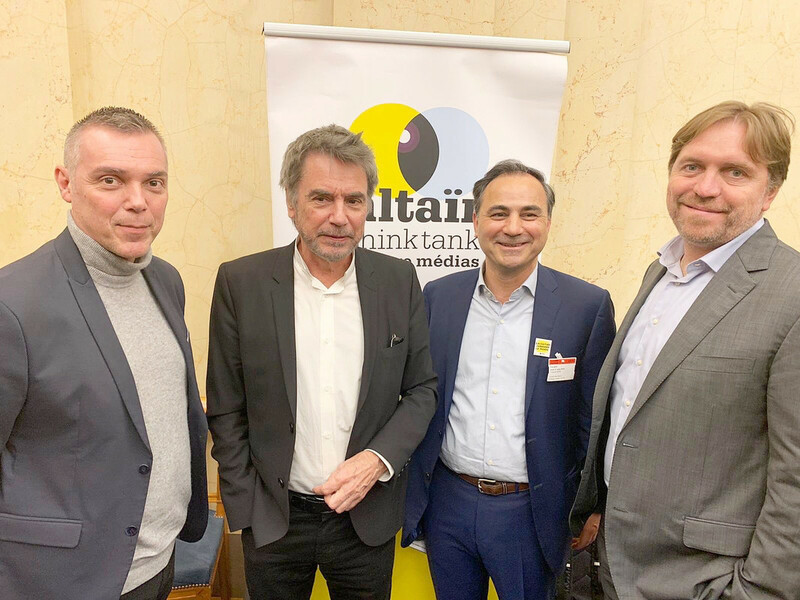 The result is a Directive that creators in Europe and abroad can support and which we believe appropriately balances the interests of all parties. We ask you to seize this opportunity and adopt the Copyright Directive without delay. 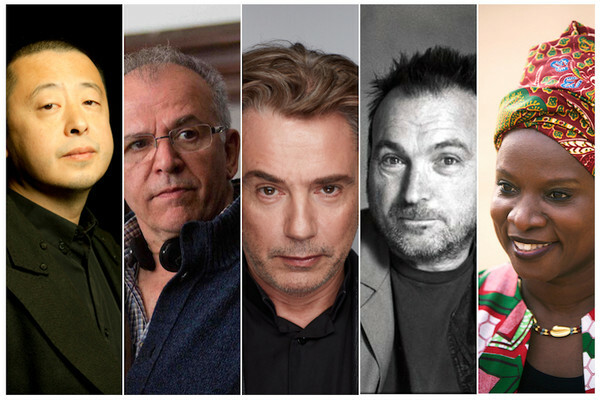 Creators from around the world are urging European Parliament to Just Say Yes to the #CopyrightDirective in their vote today!